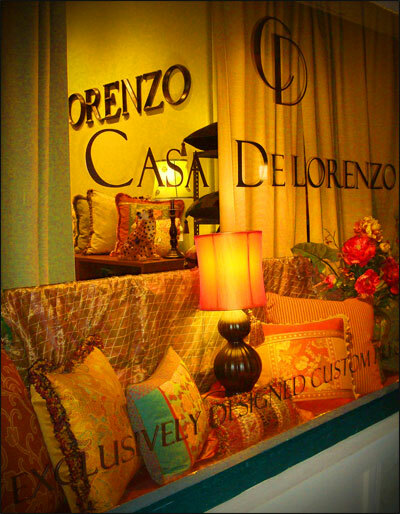 You are always welcome to stop by the Casa DeLorenzo showroom to see the current inventory of one-of-a-kind pillows, beautiful fabrics and trims. To discuss your individual design needs, feel free to call or email today to schedule a showroom appointment that is convenient for you. If you are outside of the Cincinnati area, consultations are available via email and phone.